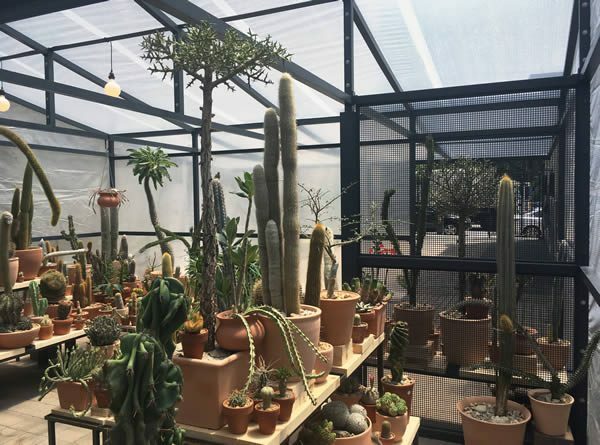 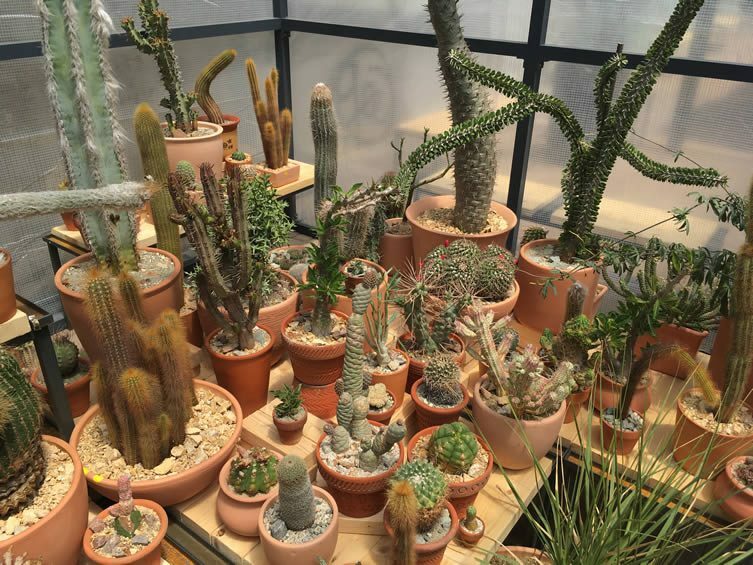 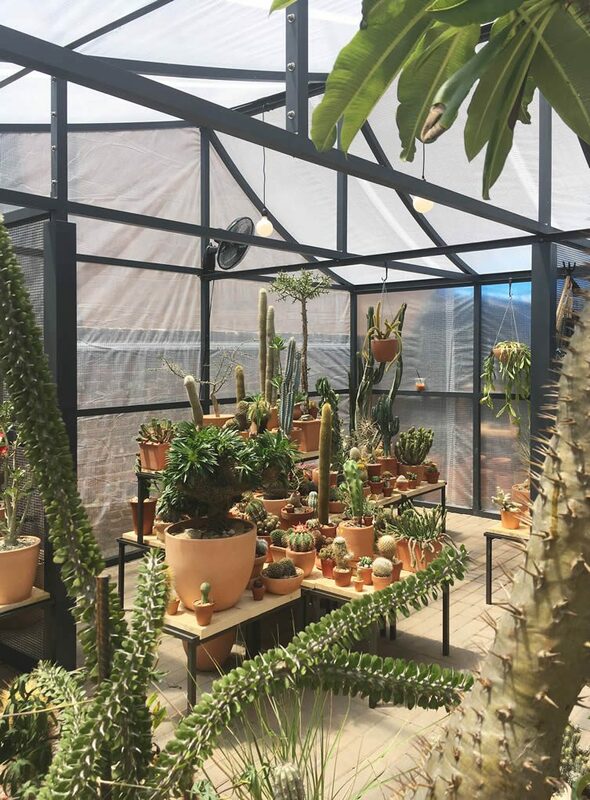 Having built up a cult following in the Echo Park neighbourhood of Los Angeles, where behind an unmarked frontage lies a compact showroom exhibiting a host of rare and unique cacti from every arid corner of the globe, the Cactus Store have opened a pop-up store over on the USA’s east coast. 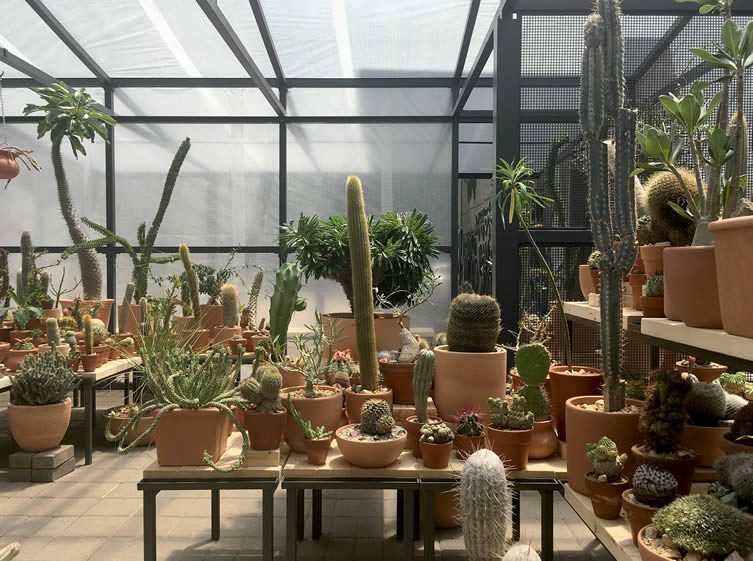 Owned by designers turned cactus enthusiasts Max Martin, Carlos Morera, and Jeff Kaplon, this is no nursery … the guys took regular trips to the Mexican border to hand-pick cacti from various farms before the LA store could take shape, and every plant on sale across the two stores are one- or two-of-a-kind; unique collectors items to be loved and cherished for years to come. 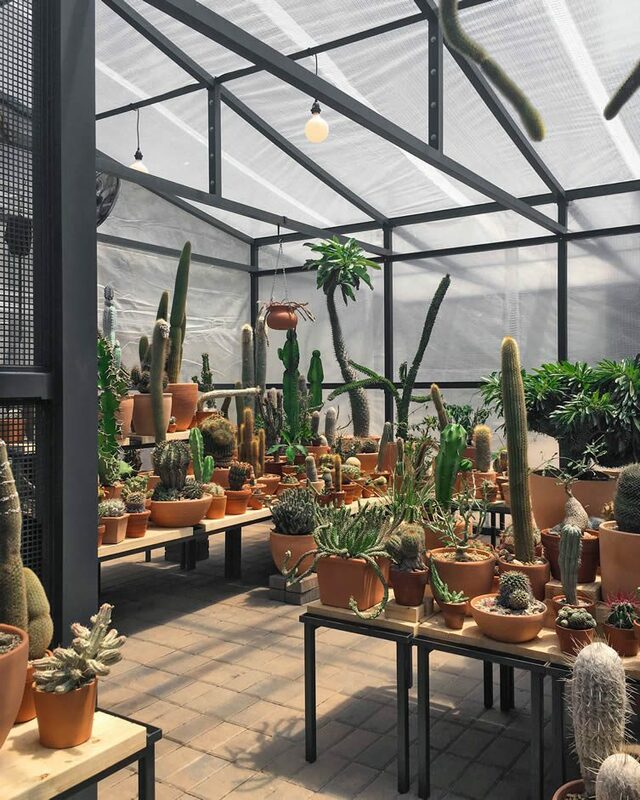 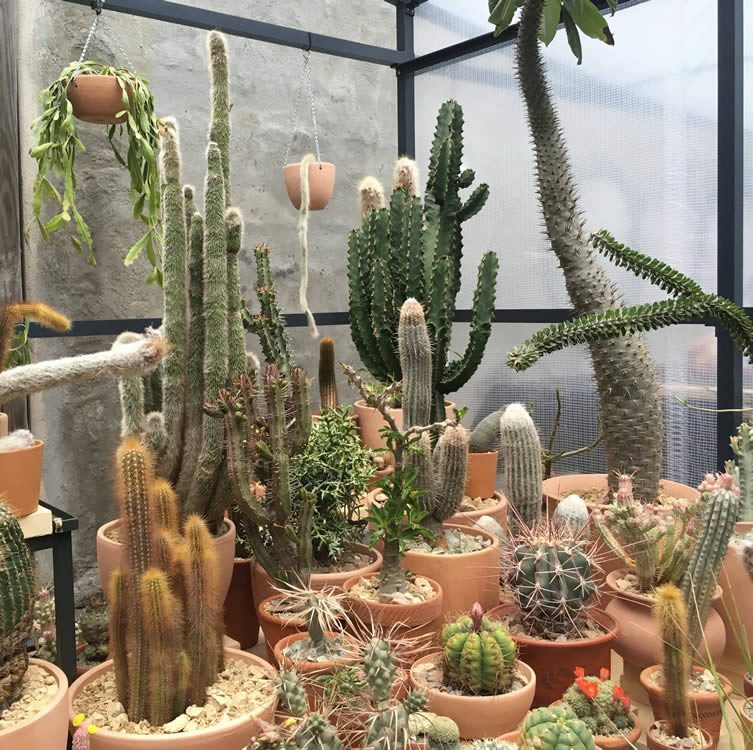 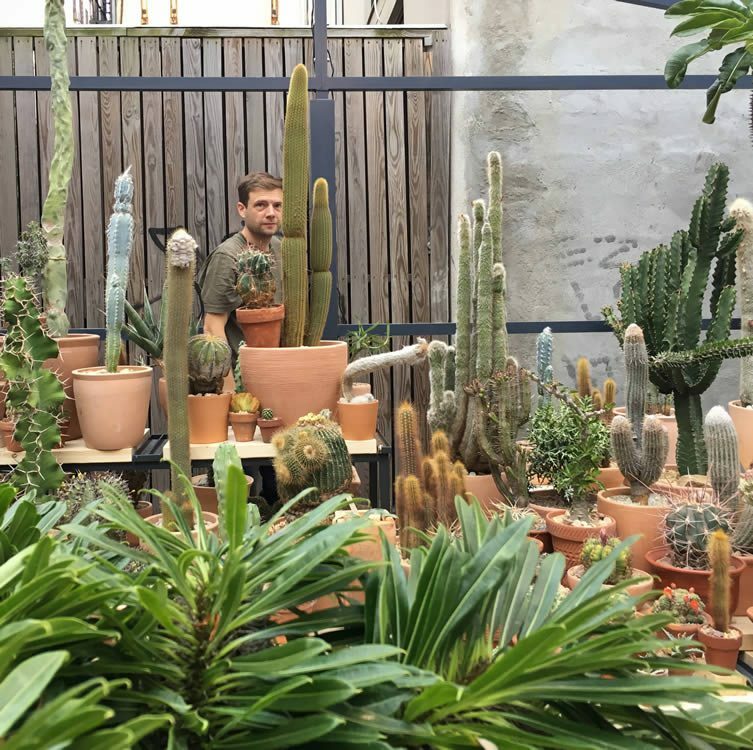 Boasting cacti that range from the size of a marshmallow to whopping great giants like the ancient Boxing Glove Cholla (which was found outside of Yucca Valley), shoppers flock to the 200 square-foot Echo Park shop to obsess over rare species cased in unglazed terra-cotta pots. 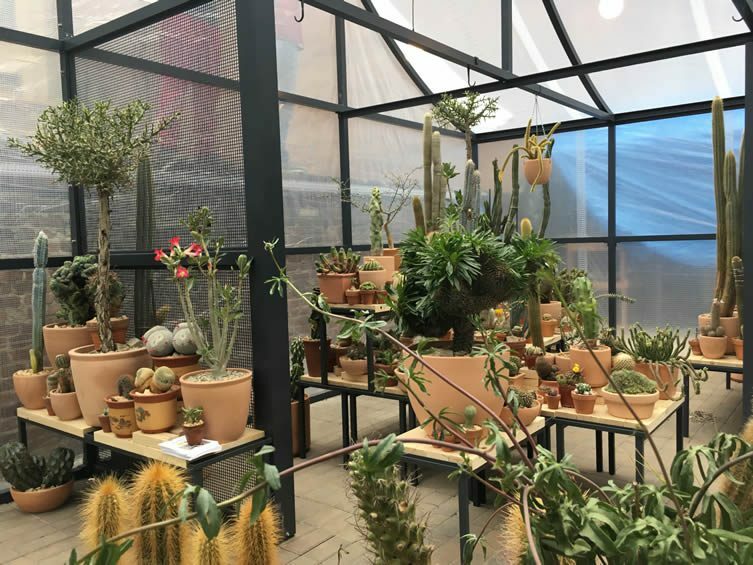 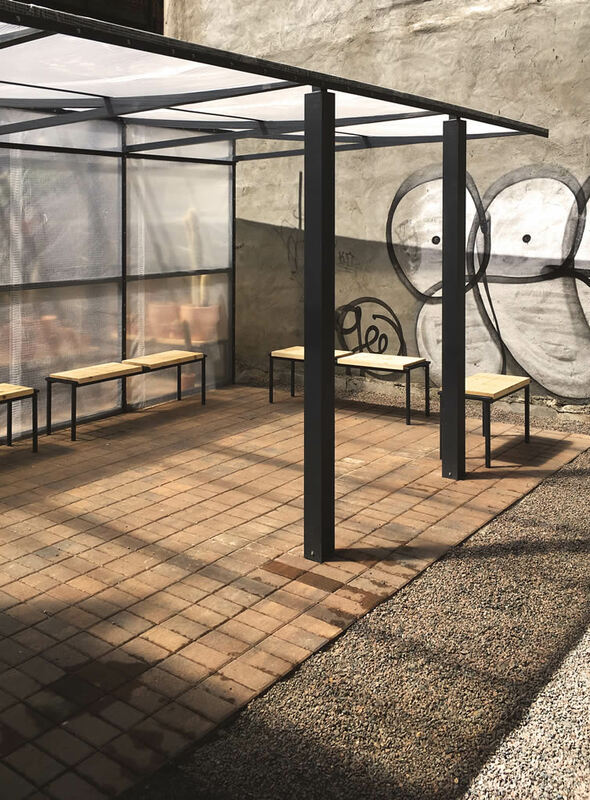 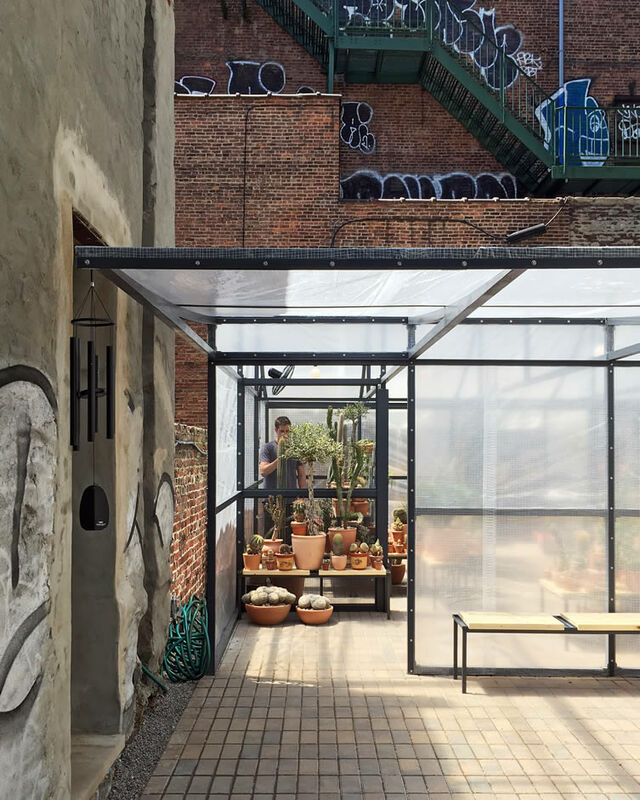 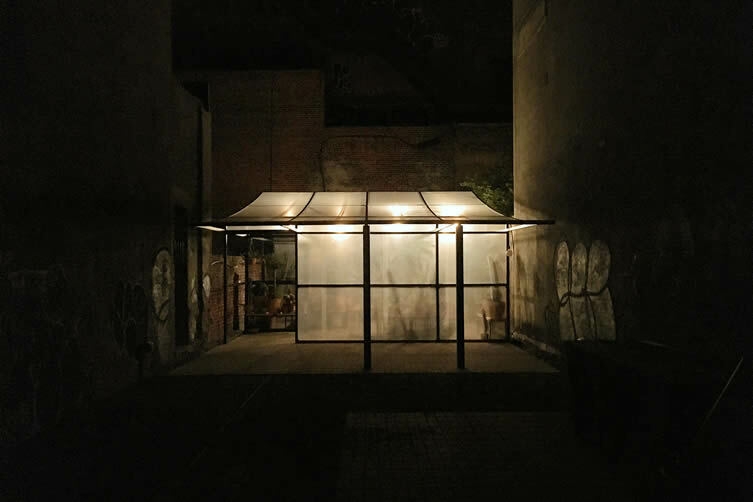 Located in New York’s Lower East Side, and remaining open until 5 November, the trio have stuck to the same methodology for their Manhattan pop-up — which occupies a brilliant custom-made greenhouse that fuses urban and rural aesthetics — fans of the cactaceae family able to get their hands on (not literally, that would hurt) some 400 exotic species to give their ‘cozy’ New York apartments the feeling of desert expanse.